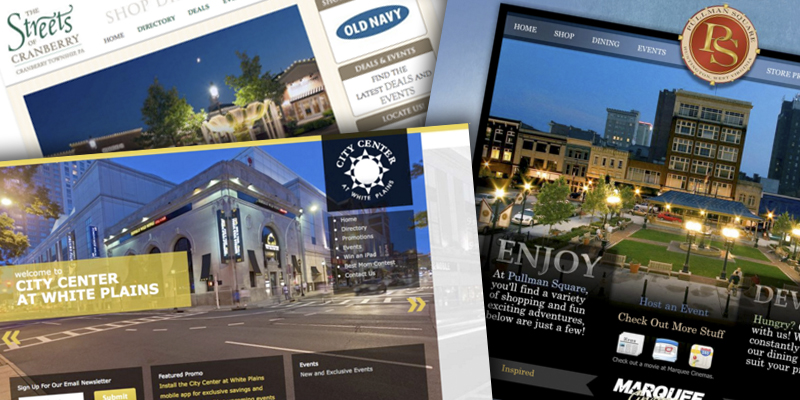 Do you need a website that does more than display information about your business? Are you looking for a certain custom feature, or need to process some data on your website, to help your customers? Let us help you with your next web development project! 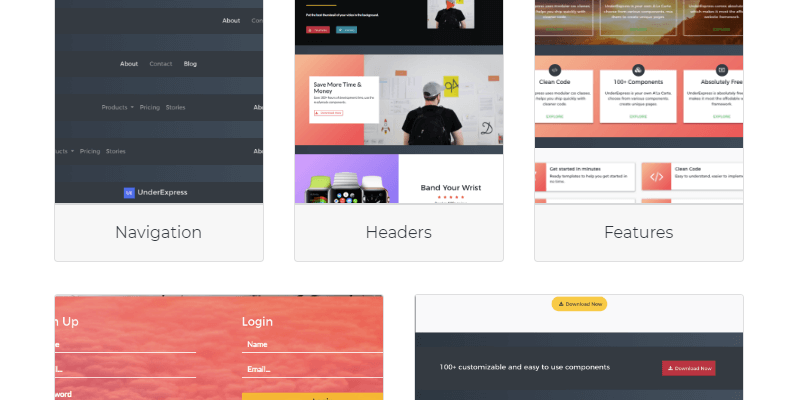 We aren't just designers - we're developers. 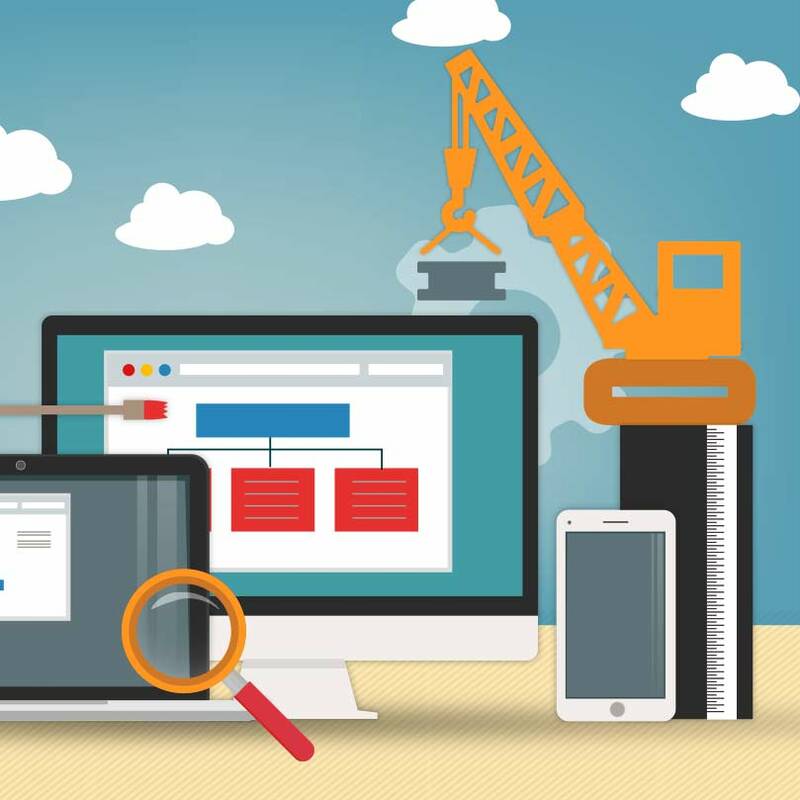 6 reasons why creating a website yourself just does not work! Loops Marketing is a team full of creative, passionate, and intelligent individuals. We take real-world case studies, and break them down into digestable, interesting, and useful information pieces. Our team believes that documenting such things is a way to preserve highly-valuable content, as well as inform our customers with information that can truly become an asset to their business.